Not interested in golf? No problem! 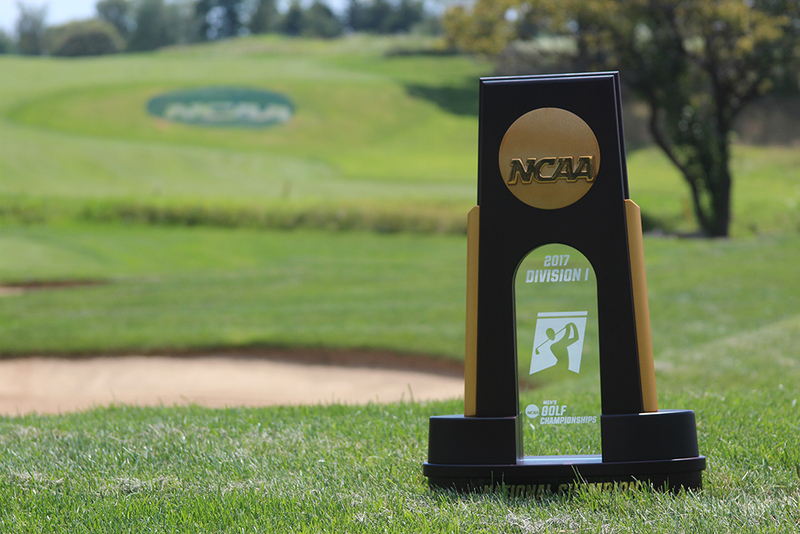 There are many reasons to attend the 2017 NCAA Division I Men's and Women's Golf Championships at Rich Harvest Farms, May 19-31, 2017, and we've compiled the top five. Don't miss out on one of the biggest events in the Aurora Area this year! Tickets start at just $10. Are you a Fighting Illini? A Northwestern 'Cat? A Texas Longhorn? With 30 men's teams (6 individuals) and 24 women's teams (12 individuals) set to compete, the NCAA Golf Championships will give many alumni the chance to cheer on their alma mater in person. To see how your university stacks up against the competition, visit the Golfweek/Sagarin Rankings posted on www.RichHarvestFarms.com. If you bleed the red and black of a Northern Illinois Huskie, consider attending to support your university as they host their very first NCAA Championship in any sport! The first 500 kids through the gate will receive a free goodie bag, so make sure to come early and bring the whole family! One of Golf Digest Magazine's "America's 100 Greatest Golf Courses," Rich Harvest Farms is as prestigious as it is private. Play is by invitation only, but the grounds are open to the public during tournaments. Come take a peek at one of the most exclusive clubs in Illinois and enjoy a showcase of nature and agriculture as you walk just a small portion of this 1,280-acre Certified Audubon Cooperative Sanctuary. No matter the sport, it is always exciting to meet an athlete before they become a household name. The men and women who compete in the NCAA Golf Championships are the PGA and LPGA stars of tomorrow. Get a golf ball autographed or watch them sink a putt that will someday become part of their highlight reel. There is no telling who will become the next Tiger Woods! The last three days of each tournament--May 22-24 for the women and May 29-31 for the men--will be broadcasted LIVE on the Golf Channel. A spot in the bleachers means a chance of being on TV. The Golf Channel set will be right out on the course too, giving spectators an up-close and personal behind-the-scenes look! Daily, Weekly, and All-Session Grounds Tickets - Includes free parking in the main lot and general event admission. Student Ticket (Ages 18 and under, or with a current college ID) - Free grounds ticket with a paying adult, must still claim a ticket online. NCAA Experience Passes - Upgraded ticket and VIP parking, includes food and some beverages. 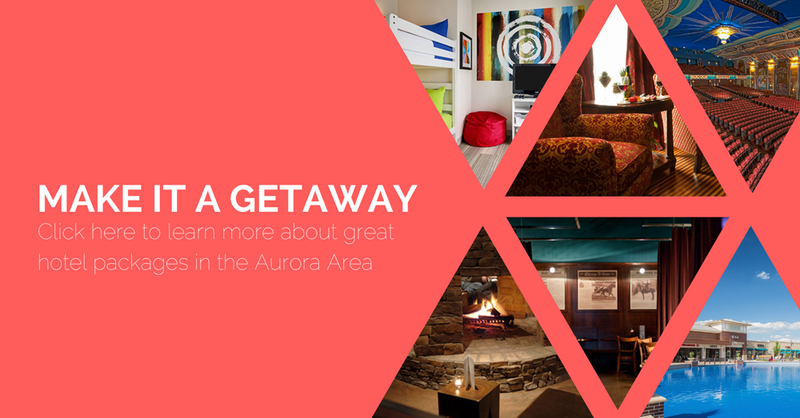 Aurora Area hotels are offering an NCAA Rate for the DI Golf Championships. See the list here.